Today is National Name Your Car Day. 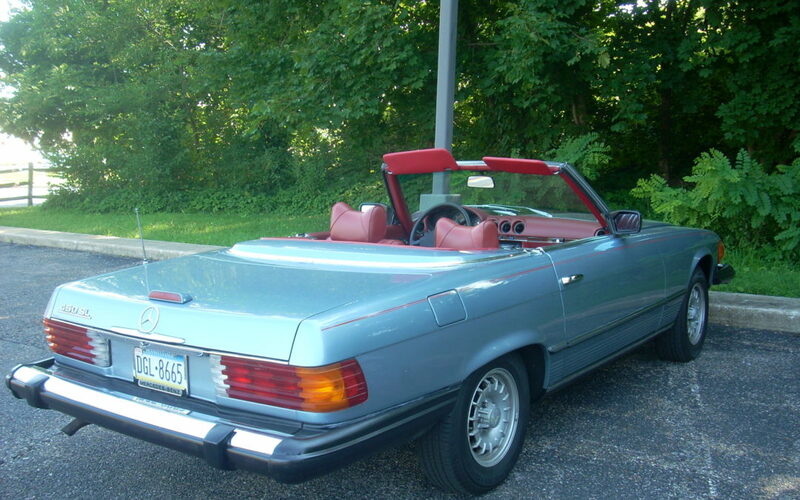 My 79 Mercedes convertible is affectionately named Money Pit. Years ago my Dad left me use the company’s Olds Omega which I called Oscar, a reference to Oscar Madison of the Odd Couple. It was a copper colored oxidized 4 door sedan that even embarrassed my youngest son so much that he would crawl under the dash when he saw someone he knew! Check out FB for Tony’s Black Betty, a 54 Ford Crestline; Paul’s Night Fury, an 03 Chevy Avalanche; Cheree’s Silver Bullet, an 09 Jeep Wrangler. Do you name your cars?